some can be seen referenced throughout the site. Scroll through our developing list for HRE information and resources. Our rigorous, objective investigations and strategic, targeted advocacy build intense pressure for action and raise the cost of human rights abuse. 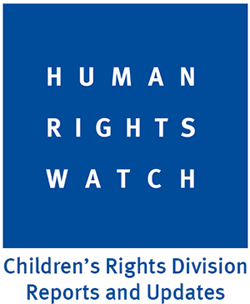 For more than 30 years, Human Rights Watch has worked tenaciously to lay the legal and moral groundwork for deep-rooted change and has fought to bring greater justice and security to people around the world. The Advocates for Human Rights, at the forefront of the world’s human rights movement, creates and maintains lasting, comprehensive, and holistic change on a local, national, and global scale. Volunteers, partners, supporters, board members, and staff implement international human rights standards to promote civil society and reinforce the rule of law. For more than 30 years, our innovative programming has changed the lives of refugees and immigrants, women, ethnic and religious minorities, children, and other marginalized communities. 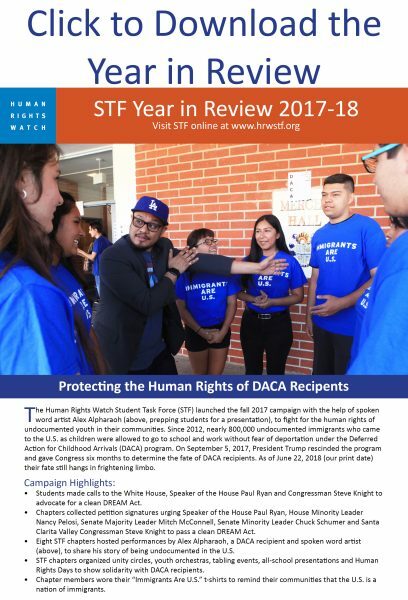 We investigate and expose human rights violations, represent immigrants and refugees seeking asylum, train and assist groups that protect human rights, engage the public, policy-makers, and children; and push for legal reform and advocates for sound policy. 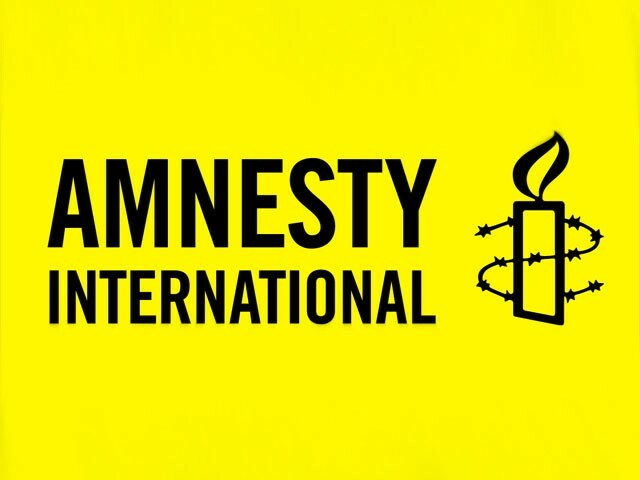 At the heart of Amnesty International is this idea: that we are at our most powerful when we stand together for human rights. We work together in many different ways, so that all our supporters can be involved, wherever they live and whatever their age, background or skills. Our movement is driven by our members, supporters, our more than 1,800 staff members and hundreds of volunteers around the world. Campaigning can change lives – of the survivors of human rights abuses, of the human rights activists, even of the abusers. The Carr Center for Human Rights Policy has a mission to make human rights principles central to the formulation of good public policy in the United States and throughout the world. We train future leaders for careers in public service and apply first-class research to the solution of public policy problems. 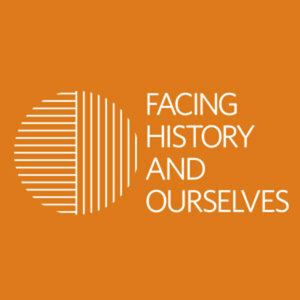 Since its founding in 1999 through a gift from Kennedy School alumnus Greg Carr, the Center has developed a unique focus of expertise on the most dangerous and intractable human rights challenges of the new century, including genocide, mass atrocity, state failure and the ethics and politics of military intervention. In approaching such challenges, we seek to lead public policy debate, to train human rights leaders and to partner with human rights organizations to help them respond to current and future challenges. We also recognize that the solutions to such problems must involve not only human rights actors, but governments, corporations, the military and others not traditionally perceived as being “human rights” efforts. Thus, we seek to expand the reach and relevance of human rights considerations to all who influence their outcomes. The Dorothy Cotton Institute honors and perpetuates the legacy of an important Civil Rights leader, Ms. Dorothy Cotton. As an internationally renowned education and resource center, it develops, nurtures, and trains leaders for a global human rights movement; is building a network and community of civil and human rights leadership; and explores, shares, and promotes practices that transform individuals and communities, opening new pathways to peace, justice and healing. Facing History, for more than 30 years, has believed that education is the key to combating bigotry and nurturing democracy. Through a rigorous investigation of the events that led to the Holocaust, as well as other recent examples of genocide and mass violence, students in a Facing History class learn to combat prejudice with compassion, indifference with participation, and myth and misinformation with knowledge. We work with educators throughout their careers to improve their effectiveness in the classroom, as well as their students’ academic performance and civic learning. Networking human rights defenders and educators. Human Rights Educators USA (HRE USA) is a national network dedicated to building a culture of respect for human rights. HRE USA is committed to the basic human rights principles of human dignity, equality, and non-discrimination as articulated in the Universal Declaration of Human Rights. In all our undertakings we value diversity, inclusiveness, transparency, integrity, accountability, responsibility, and respectful and honest communication and sharing. Regardless of varying perspectives, HRE USA expects its members will operate from the same values in their dealings with each other. The mission of HRE USA: To promote human dignity, justice, and peace by cultivating an expansive, vibrant base of support for Human rights education (HRE) in the United States. National Education Association Human and Civil Rights understands that education advocacy and social justice advocacy go hand in hand, and that an increasingly diverse kaleidoscope of students and educators must feel welcome in our public schools. Speak Truth To Power, a project of the Robert F. Kennedy Center for Justice and Human Rights, is a multi-faceted global initiative that uses the experiences of courageous defenders from around the world to educate students and others about human rights, and urge them to take action. Issues range from slavery and environmental activism to religious self-determination and political participation. Speak Truth to Power began as a book written by Kerry Kennedy (and since translated into 6 languages with more coming), and has been adapted into a dramatic production by Ariel Dorfman. The Speak Truth To Power human rights education curriculum has been disseminated to millions of students in the U.S., Europe and Africa. The international interest in the curriculum continues to grow and to offer new partnership opportunities with donors, governments and with teachers’ unions in the U.S. A model country for this educational initiative is Italy, where the 12-week course has been taught to over 700,000 students. The human rights education curriculum is also being taught in Cambodia, Canada, France, Greece, Norway, Romania, South Africa, Spain, Sweden and Switzerland. Street Law develops classroom and grassroots programs that educate students and communities about law, democracy, and human rights. Some of our initiatives bring us directly into classrooms and neighborhoods. However, the majority of our efforts, including our popular professional development programs, are focused on training others—individuals and organizations—to become effective Street Law educators. Our approach is practical, relevant, and experiential, blending legal content with innovative hands-on teaching strategies that actively engage students and program participants in the learning process. When it comes to developing legal curricula, Street Law is a leader. Our groundbreaking textbook, Street Law: A Course in Practical Law, now in its eighth edition, is used in classrooms across the U.S. We’ve authored hundreds of lessons on law, democracy, human right, public policy, crime prevention, conflict resolution, and youth advocacy. By helping to improve the teaching of law and understanding of relevant legal principles, Street Law empowers youths and adults to use their knowledge to solve problems and better their communities, and motivates them to become active participants in society. The University of Connecticut Human Rights Institute currently runs one of the largest undergraduate majors and minors in human rights, offers a Graduate Certificate in Human Rights, and sponsors three thematic research clusters centered on health and human rights, humanitarianism and economic and social rights.